Read the full Wudtone Vintage Reload review in the OCT 17 issue of Guitar & Bass here. 2016 saw customers continue to be delighted with Wudtone’s hardware and also our first press coverage in Guitar and Bass magazine where the Wudtone CP Vintage tremolo scored a rare 10/10 excellence award. 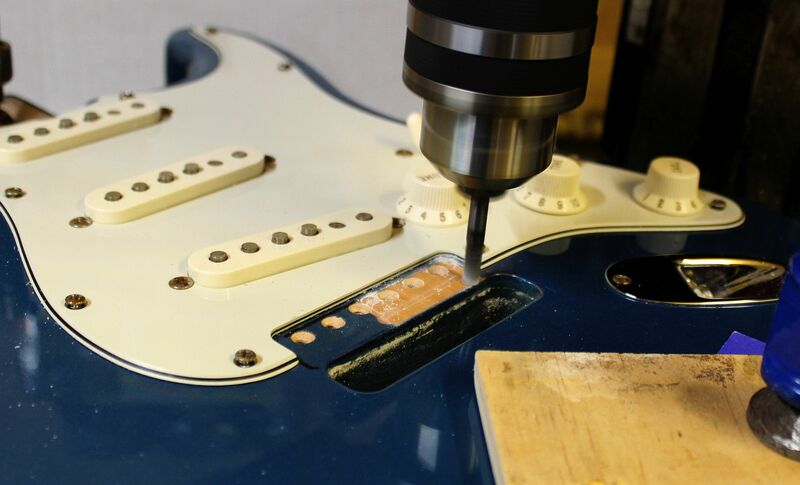 2017 sees this acclaimed hardware combined with a unique service able to take the dynamic, tone and playability or their Strat into a different league. 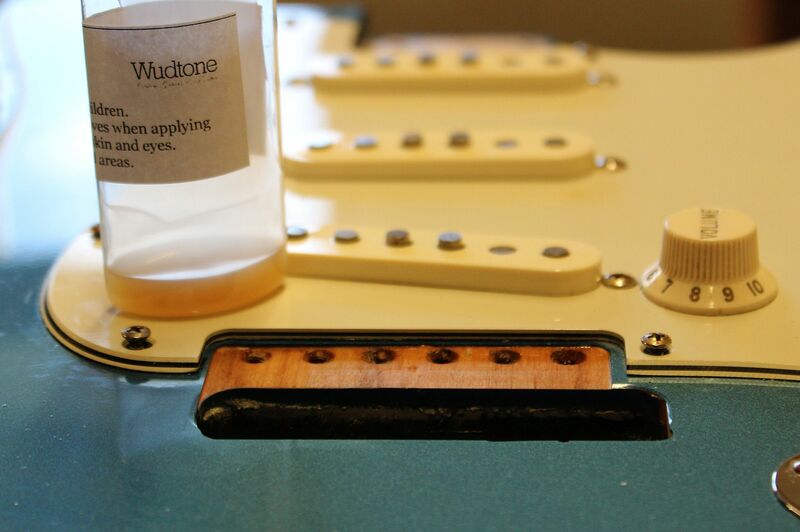 In addition Wudtone have some ready modded guitars available in our online shop here. 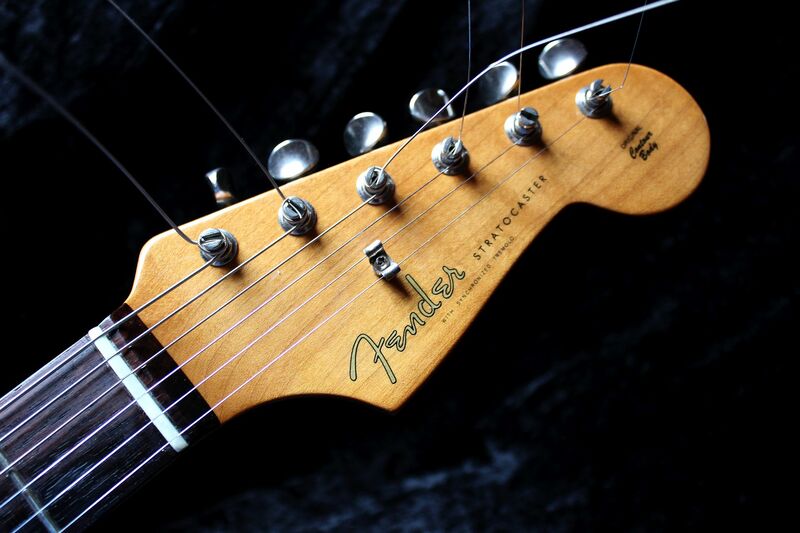 What makes a truly great Strat? 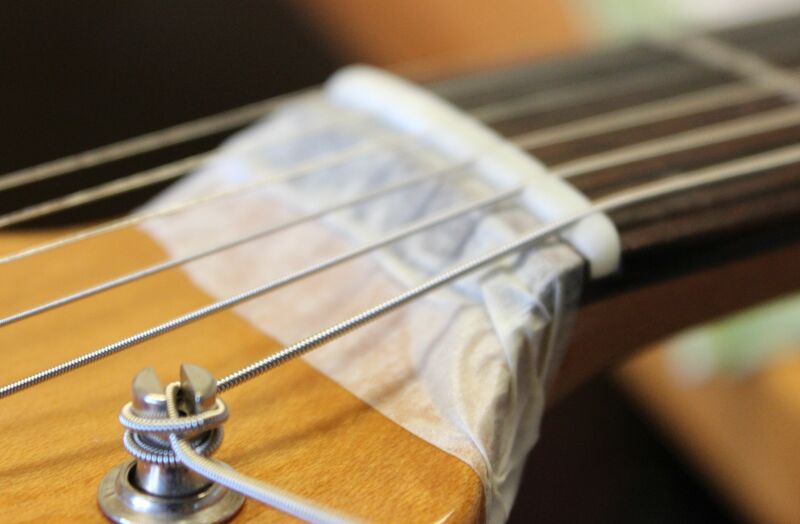 Guitars with great setup and playability, enable you to progress quickly and also give confidence to squeeze the most out of every note when performing. Strats have a very distinctive yet versatile sonic character, whether you are a fan of Buddy Holly, Hendrix, SRV, Clapton, Gilmour, Knopfler, Blackmore etc. 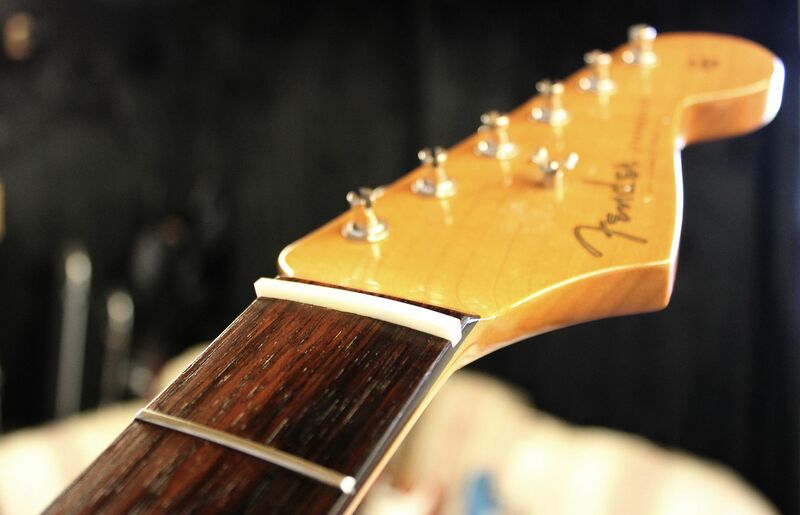 you are sure to want to be able to tap into some of those authentic Strat tones. 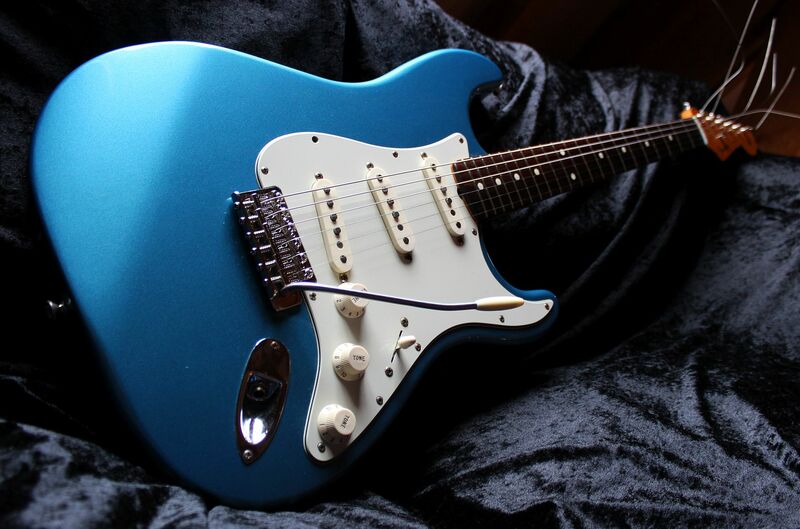 A combination of great playability, feel, tones all add up to a truly great Strat. STRAT options that exist today? 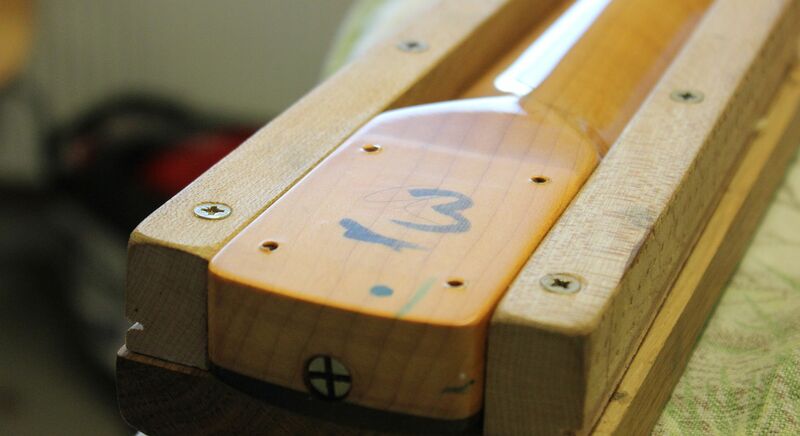 The first Pre-cbs Stratocasters had a clear formula. 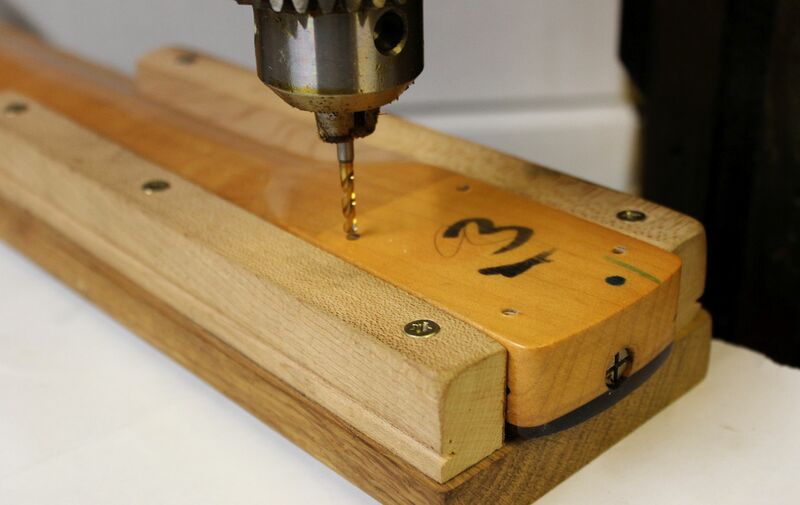 A simple dynamic device (pre pickups) based on a set of known wood/metal ingredients. 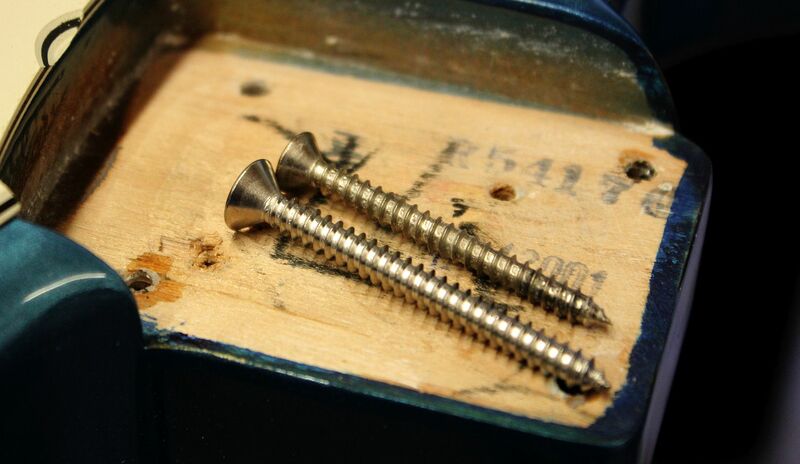 The contact between these wood/metal components drove the dynamics and this in turn determines how the whole guitar reacts, resonates and accordingly how the strings react/vibrate in response to the way it is being played. 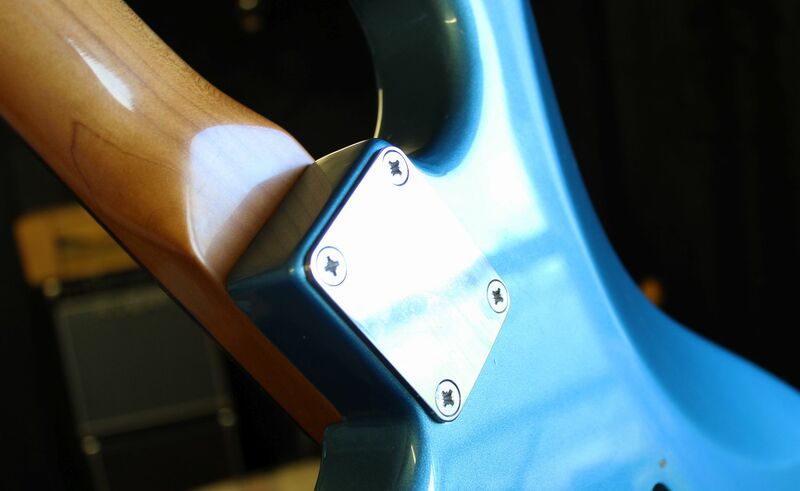 In the early 80’s Fender introduced and still use, a two pivot post type bridge system. 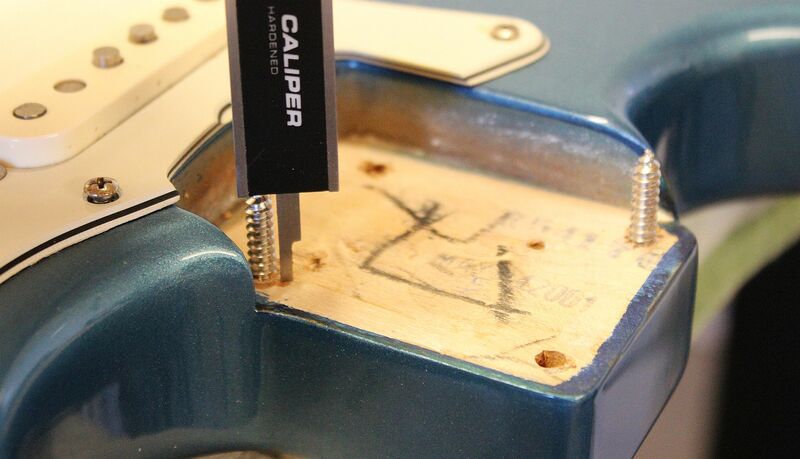 This type of bridge is lifted off the body of the guitar and so in terms of actual dynamics has a very different set of materials and contact. Discerning players know that these 2 post Strats, just don’t create the same sound. Of course not, a vintage style trem which is actually in touch with the body, with a big surface area, is critical to the dynamic of a vintage Strat and key to the creamy, complex tones produced. 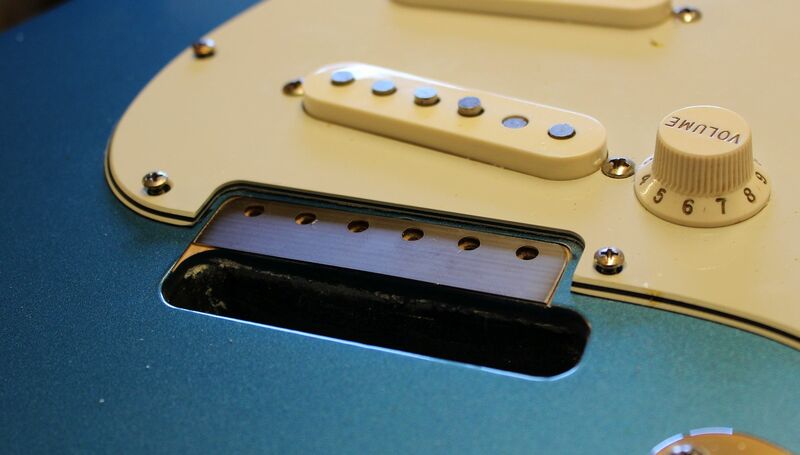 The two pivot post approach has become strongly marketed as a strategic, tone delivering, USA made platform for Fender alongside lower cost Made in Mexico Strats. 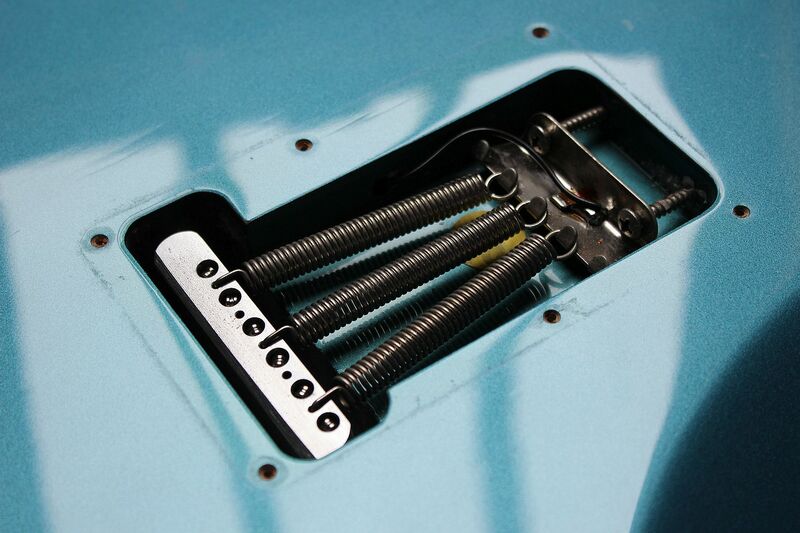 As a result the lower cost MIM Strats are fitted with different material metal parts so they do not, in terms of dynamic, tone and sustain out perform and undermine the value of the two pivot post USA made versions. 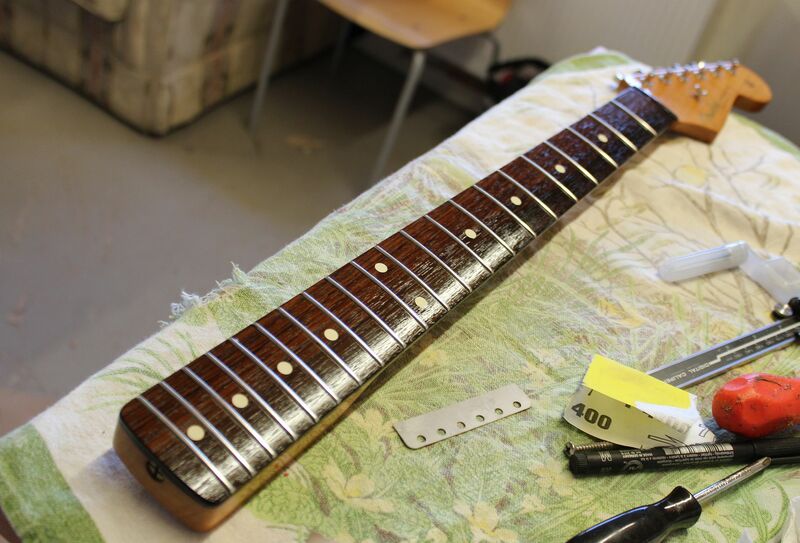 Anyone looking for a new Strat based on the same kind of basic ingredients, body / neck wood, bridge metal type as an original, is going to have to find some £1500 + , AVRI ( American Vintage reissue) or Custom Shop money or more to get it. Having said that, in terms of the basic wood ingredients, e.g. Alder/Ash bodies, Maple, Maple/Rosewood necks, Made in Mexico Strats offer a perfectly good platform on which to reload vintage equivalent hardware and so deliver the best bang for your buck Strats. Mark Boughton, lead guitarist with Lorise Eton & the Stealers. 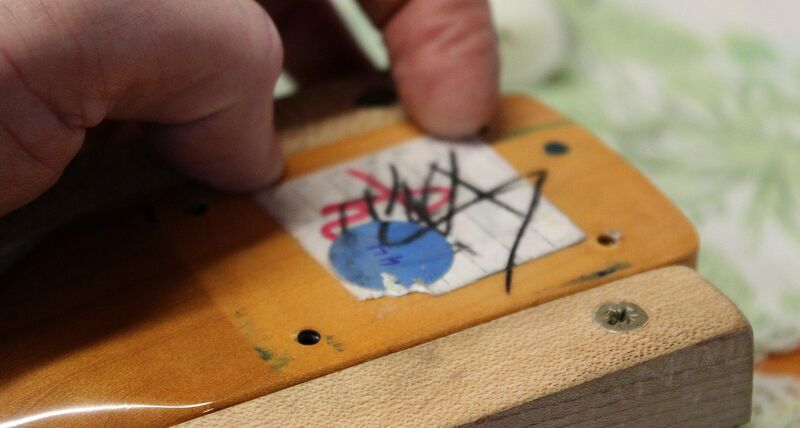 Every guitar is put through an eleven stage programme. 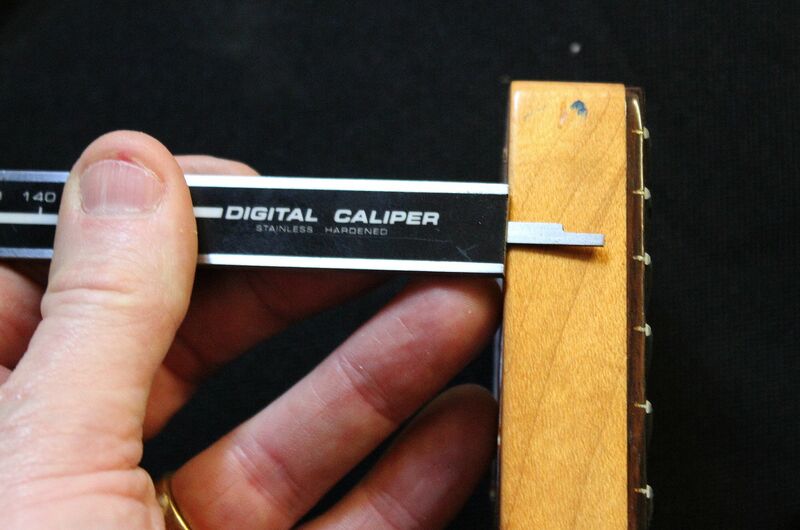 This changes all of the critical, non wood materials and key contact points ( not including tuners) . 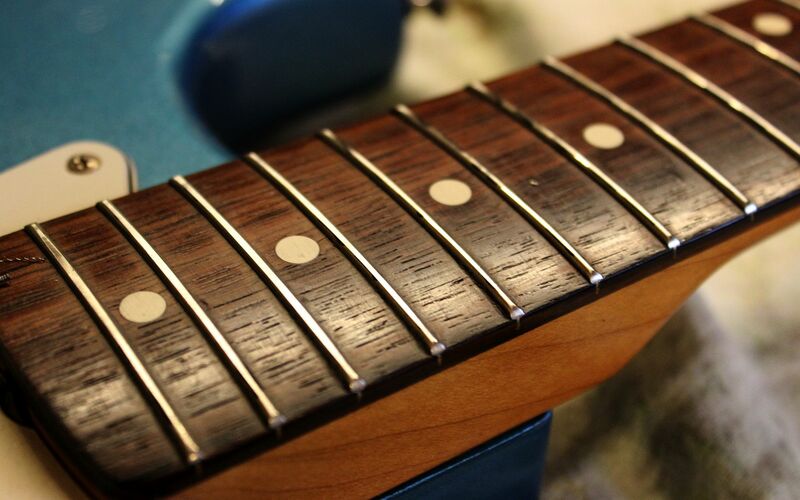 It is these materials and the contact between them which determine the dynamic efficiency, sustain, tone character and also tuning stability of the guitar. Watch the work being done step by step, in the gallery and listen to the results in the video below. 5mm stainless trem arm with nylon bush fitted in the block. 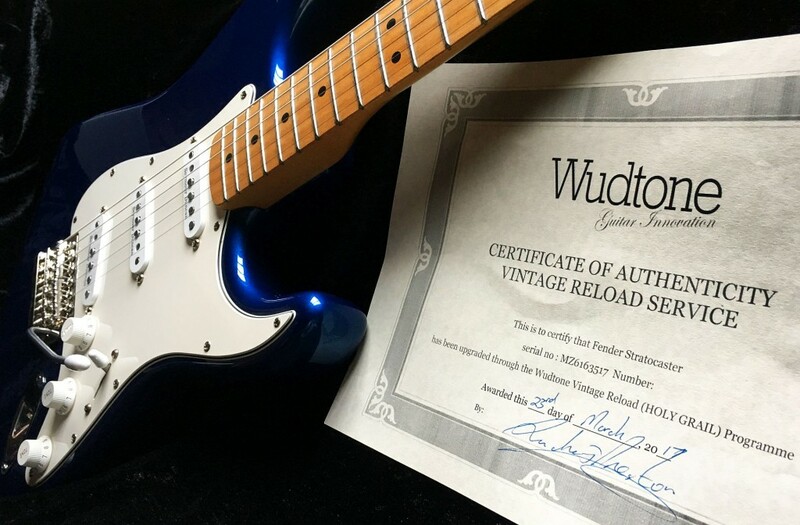 Each guitar that leaves our workshop comes with a numbered “Wudtone Vintage Reload” certificate as proof of the work that has been carried out. 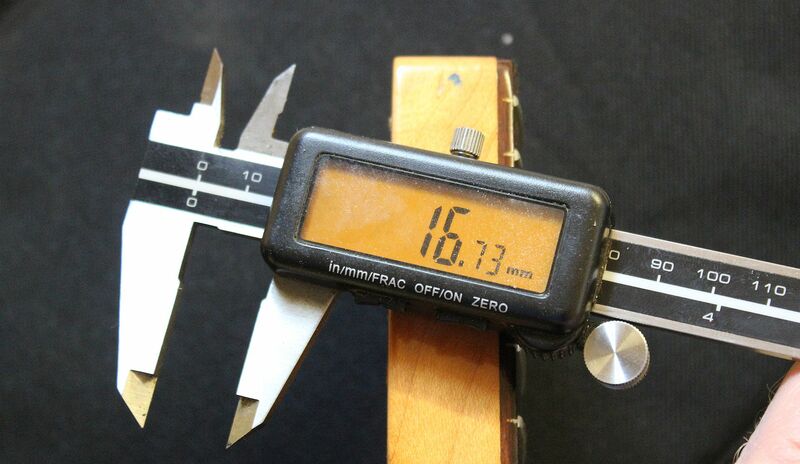 To make arrangements to book your guitar in for this service, just email mail@wudtone.com or call 01291 671515. A small number of select ready to gig, Wudtone Vintage Reload Strats are available in our online shop here.